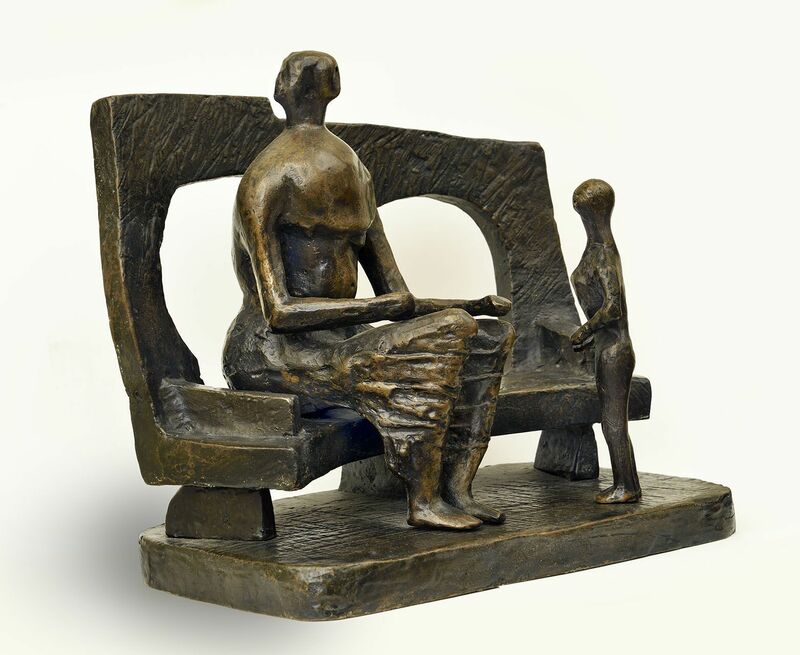 Maxwell Davidson Gallery presents Henry Moore: Reflections, a survey exhibition featuring works from 1930 – 1985. Born in Yorkshire, England, in 1898, Moore became one of the most well-known and successful artists of the 20th century. Most renowned for his semi-abstract figurative sculptures, Moore’s Modernist style was wholly his own, drawing on art historical references, current events, and the human condition. His influence was as far-reaching as the presence of his works in museums around the world, which cemented his place in the canon long before his death in 1986. Reflections features a broad swath of Moore’s endeavors; focusing mostly on sculpture, and more specifically on his treatment of the human form in various media. 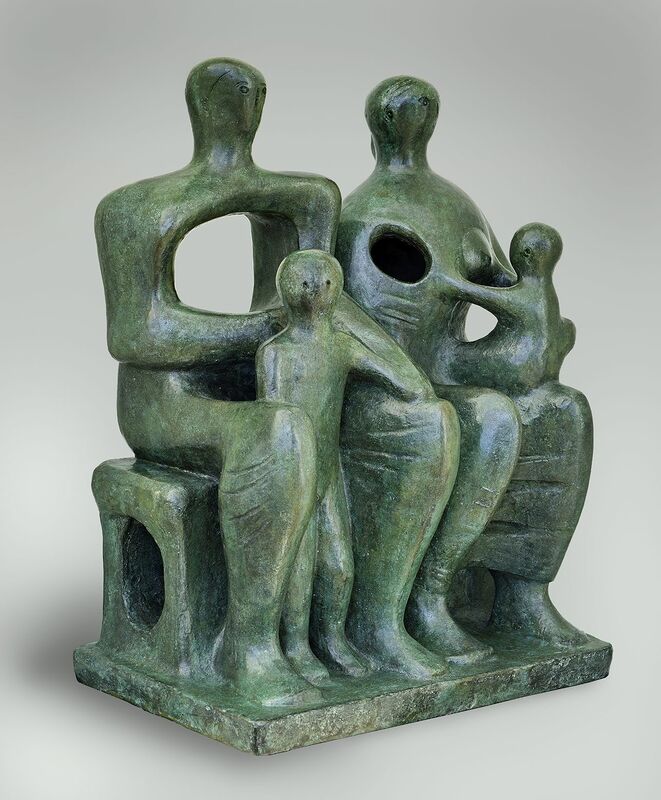 This exhibition elaborates on a number of the central themes which he spent a lifetime interpreting: Family groups, reclining figures, figures in rocking chairs, and the spectacular “Standing Figure” of 1950, which stands at just over seven feet in height. 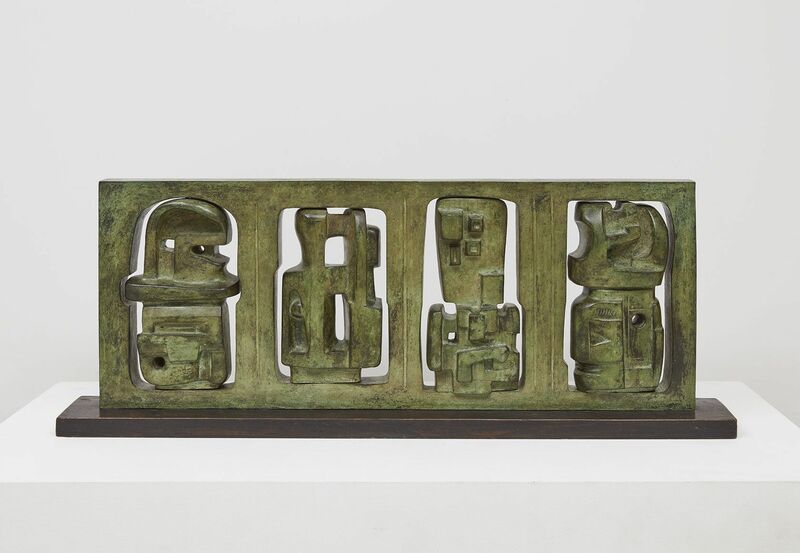 The works vary in scale, and include several 'working models’ as Moore referred to them, as well as numerous smaller works. A fully illustrated catalogue accompanies the exhibition, with an introductory essay by David Mitchinson, the former director of the Henry Moore Foundation.